Last year, Audi debuted the R18 e-tron quattro at the 12 Hours of Sebring race in Sebring, Florida, introducing the world to a new age of racing. This year, in response to Audi's e-tron, Porsche has created the 919 Hybrid for the LMP1 class, which will be racing at Le Mans in June. Audi has some exciting competition this year, and it's time to see what Porsche can bring to the new age of racing. 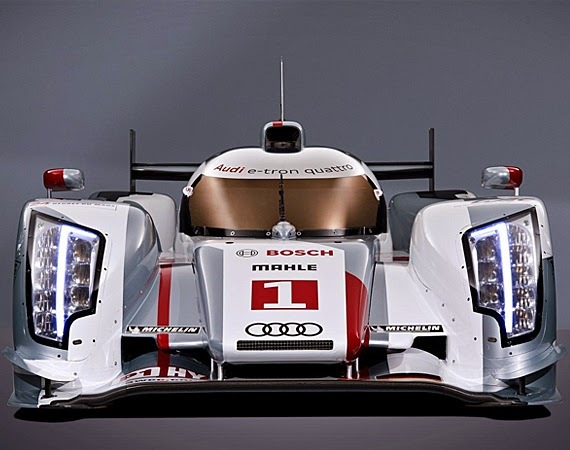 The R18 was the first racing car from Audi to feature hybrid power. The R18 has an option for quattro (four –wheel) drive and six automatic modes for the driver to select from according to various conditions and necessary maneuvers during the race. This year, upgrades have been made to the engine and flywheel, and an exhaust heat recovery system has been added to capture thermal energy from the exhaust, which adds power to flywheel or turbocharger. 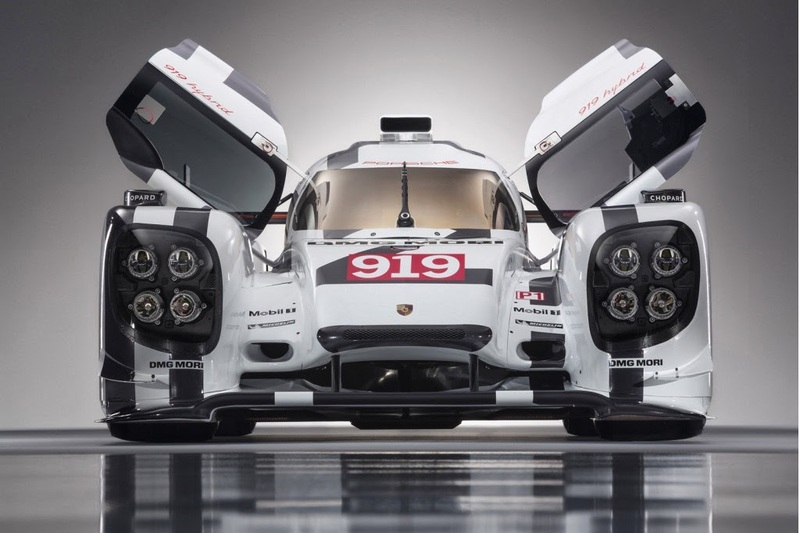 The 919 Hybrid is the most complex racing car Porsche has ever built and is a strong rival for Audi in 2014. It has an integrated brake energy recovery system, which utilizes kinetic energy during braking phases and converts it to electric energy through a generator on the front axel. The energy is stored in lithium-ion batteries, which power an electric motor that drives the front axle when the driver needs extra energy; making the car temporarily four-wheel drive. The 919 Hybrid also has a thermal energy recovery system integrated into the exhaust system. The new 919 Hybrid will be on display at the Porsche Museum in Stuttgart-Zuffenhausen, Germany, from March 26 to July 13, 2014. The exhibition will showcase the 919 Hybrid for its participation in Le Mans this year, and will feature a comprehensive look at Porsche's multiple successes at the endurance race in previous years. I am very excited to see these two cars race together after watching the two R18's smoke the LMP1 class last year at 12hrs of Sebring. Here is a video of both testing on the Sebring International Raceway.